Home Page | Ruskin Moscou Faltischek, P.C. Ruskin Moscou Faltischek is the preeminent Long Island business law firm. 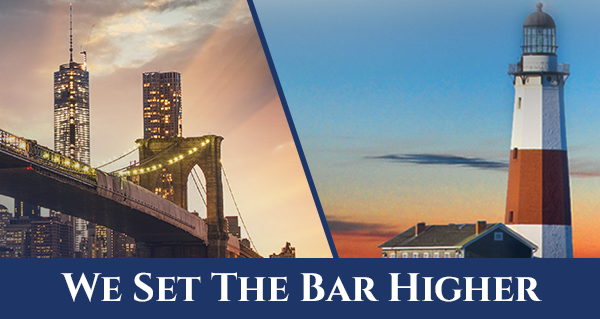 With more than 70 attorneys, superior knowledge of the law, polished business acumen and proven credentials, we have earned a reputation for excellence and success. The strength of our firm’s resources greatly enhances what we can accomplish for clients; to not only solve problems, but to create opportunities. This ongoing achievement makes Ruskin Moscou Faltischek an acknowledged leader among our peers and the preferred choice among business leaders. Ruskin Moscou Faltischek is comprised of skilled attorneys who are leaders in their disciplines. Search for the one you’re looking for here. With more than two dozen practice areas, our firm’s breadth of experience is matched only by the depth of our client commitment. An archive of internal news and announcements pertaining to Ruskin Moscou Faltischek cases, personnel, philanthropy and civic engagement. Whitepapers, articles and other thought-leadership publications from Ruskin Moscou Faltischek's expert.